It’ never too late to get W.E.L.L. Lincoln Primary Care Center’s Wellness, Education, Lifestyle and Learning (W.E.L.L.) Center in Hamlin is open to the community and offers vast array of activities and outreach programs that include the Senior Lunch Program, exercise classes, a comprehensive weight room and fitness center, “living-well” education sessions and after-school prevention programming. 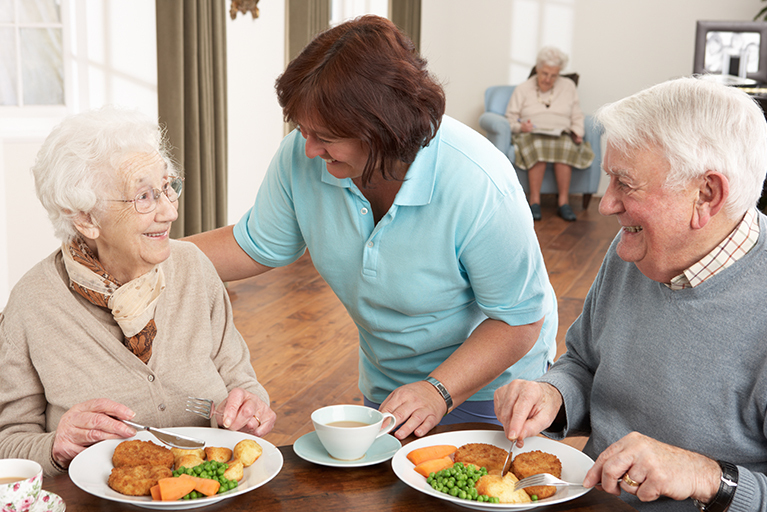 We are particularly proud of our Senior Lunch Program and the fact that it delivers nutritious meals, health education and socialization to an average of 74 area seniors, aged 55 years and older, on a daily basis. The Senior Lunch Program served more than 17 thousand lunches last year alone! It is funded in whole by Lincoln Primary Care Center and donations from community members.